Dark rum is a rum that is aged in charred oak barrels. Dark rum contains spices and caramel color which provides a much stronger flavor than the light rum. Most dark rums are produced in Jamaica, Haiti and Martinique. 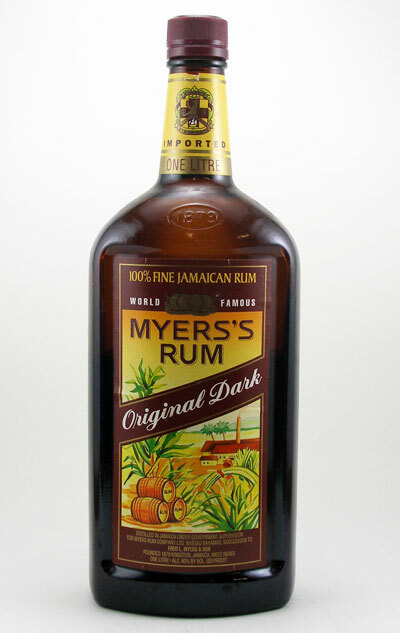 A very popular brand of dark rum is Myers's® Rum.